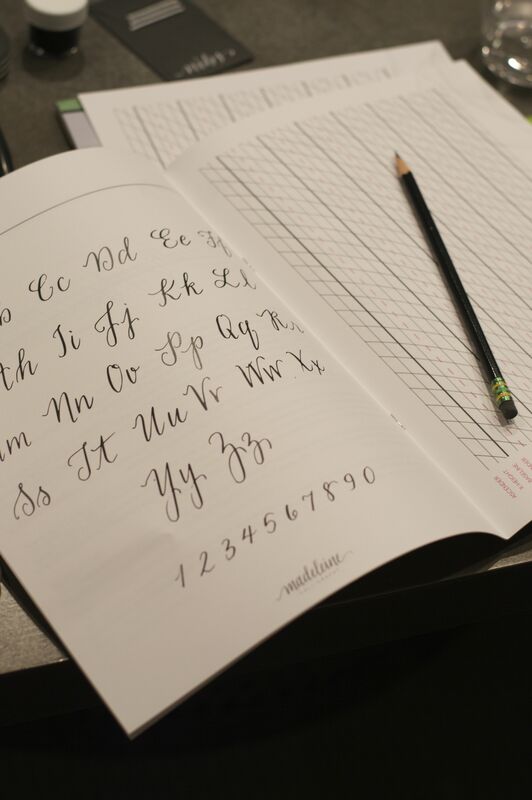 I’ve always wanted to learn the elegant art of calligraphy, and so I was thrilled when one of my friends invited me to a class hosted by Madeleine Herskind, founder of Madeleine Calligraphy. 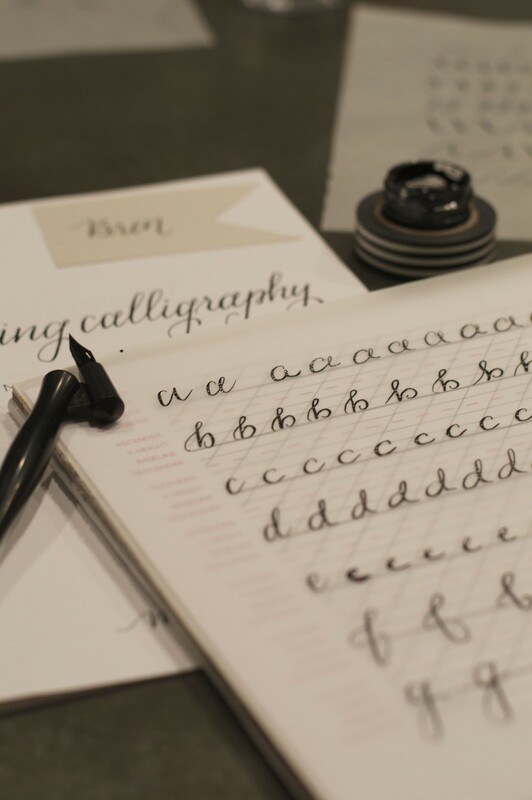 Incredibly talented and passionate about her craft, Madeleine taught us everything from how to properly hold the pen to how to write the lowercase alphabet – the swooping curves of the “b” were particularly lovely to write. 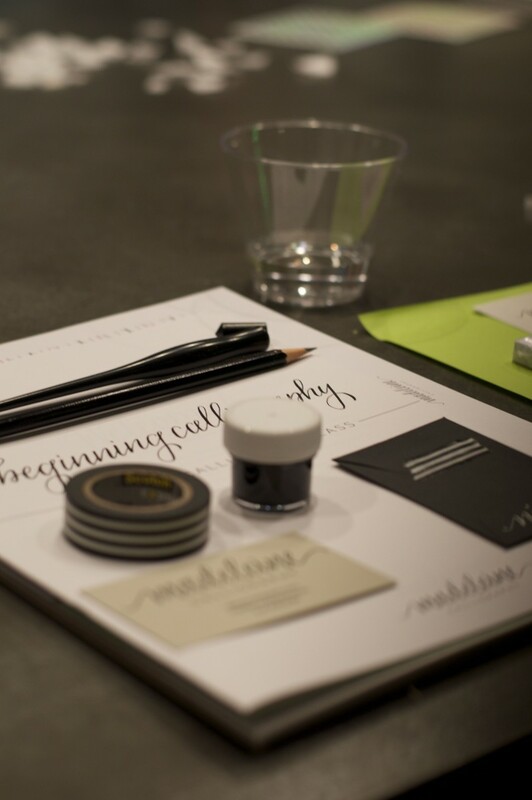 Each student had their own set of tools to practice with and take home, including a sleek oblique pen, tracing paper, and velvety black ink neatly stored in tiny jar. 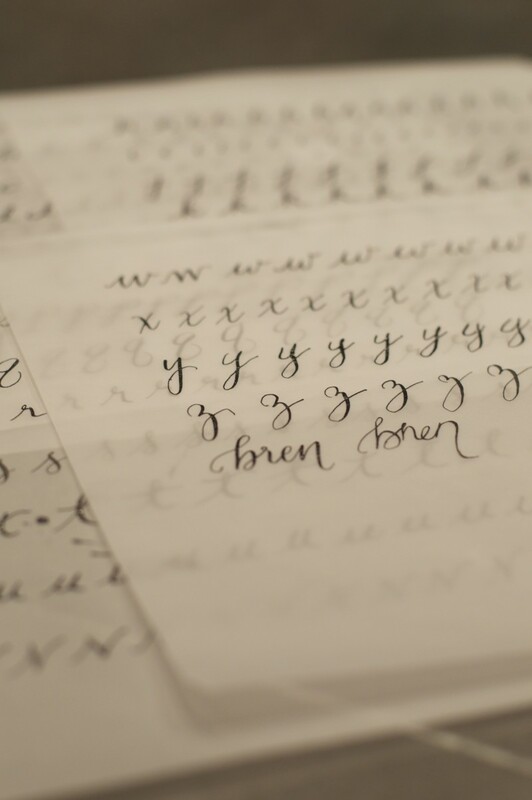 I would love to apply my new skill to our Christmas cards (this might be a tad ambitious) or at a minimum, the Thanksgiving place cards, and am excited to keep practicing and perfecting my style. 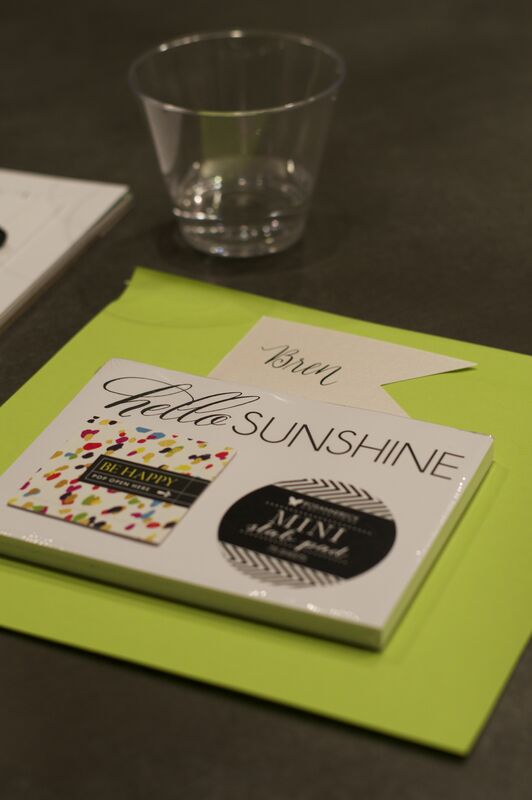 Here are a few pictures from the workshop, and cheers to the weekend!